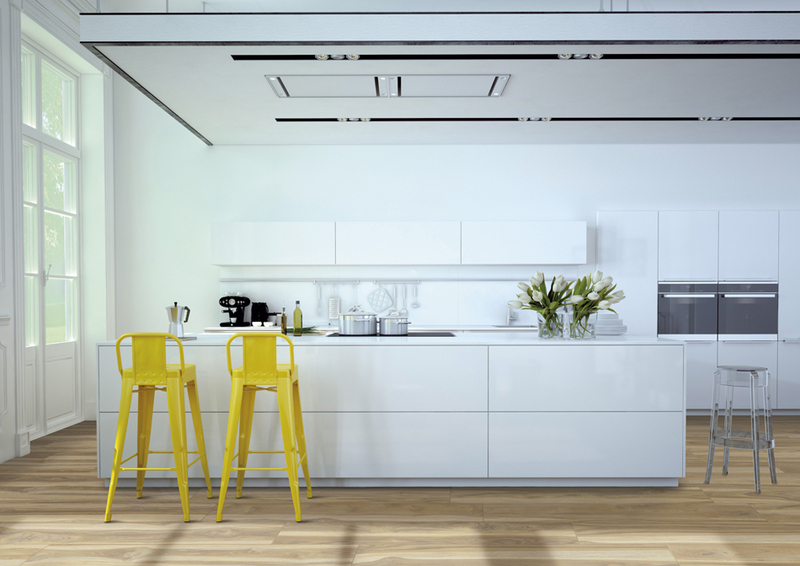 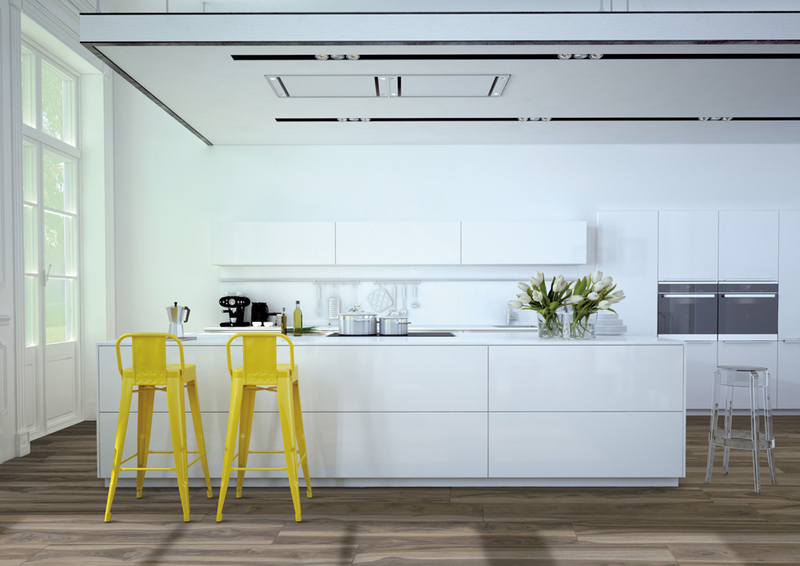 Get the look of wood flooring with the application of tile. 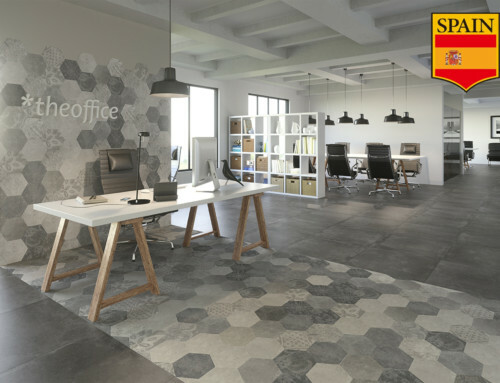 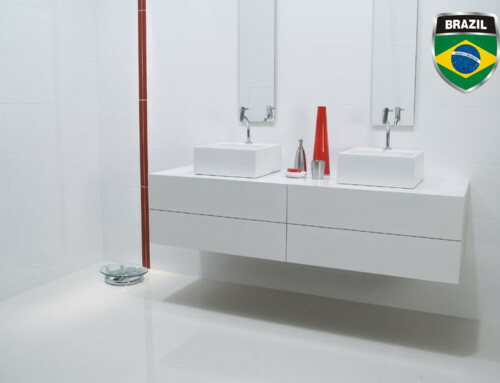 Designed with a focus on performance and durability which makes them ideal for any room and can be installed in residential or commercial projects. 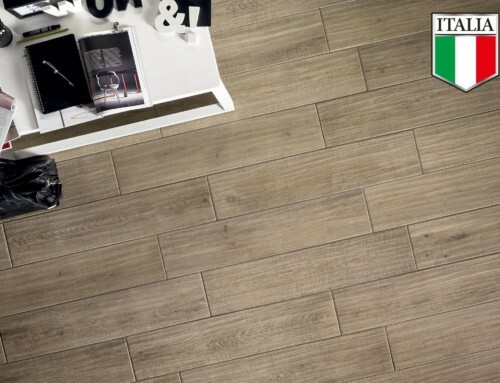 Arnon wood look tile is versatile and can be used in wet or dry areas. 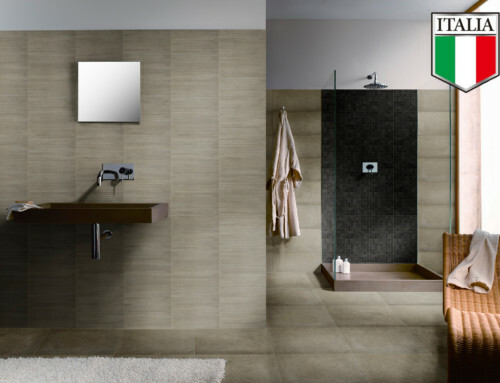 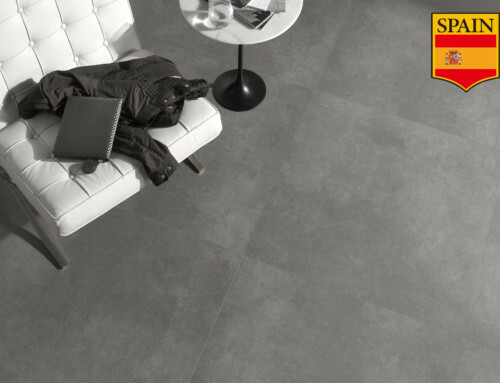 Arnon tile is also easy to clean and holds up over time better then hardwood or vinyl.